Japanese maker seeing strong sales in U.S., China and Mexico. 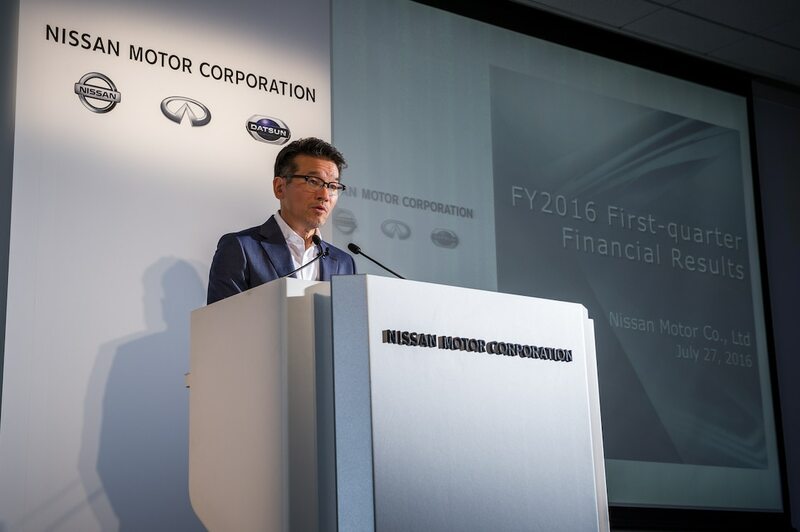 Nissan Corporate Vice President Joji Tarawa spells out the maker's quarterly results. 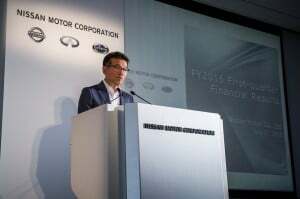 Nissan Motor Co., Ltd. enjoyed a profitable second quarter for this year with operating profit up more than 35% due to strong demand for its crossovers and sporty sedans in the United States, officials said. During the three months ending June 30, global total industry volumes – or TIV – reached 22.79 million units, an increase of 3.5%, the company reported. In the U.S., Nissan’s sales rose by 7.9% to 398,000 units, equivalent to a market share of 8.7%, amid strong demand for Altima, Rogue and the new Maxima. Sedan, coupes already signal a slowdown, but trucks holding momentum. 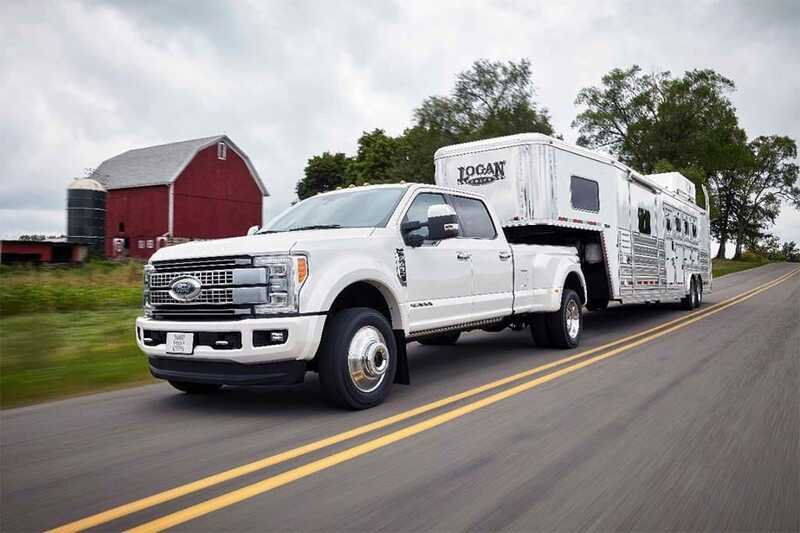 Ford may see a weakening of the U.S. market but its F-Series is still delivering solid numbers. U.S. auto sales have been taking some uncertain detours in recent months, May numbers tumbling before the industry showed signs of rebounding in June. Preliminary estimates, meanwhile, suggest the market will look good for July, the industry back on track for another record year. But senior Ford officials say that we may be at the end of the line for the current recovery, with sales likely to begin another cyclical slide in the near-term. “You have to evaluate the environment,” especially after Tesla crash, says spox. In "The Future," a new Mercedes-Benz E-Class (r) catches up with an autonomous F 015 concept. Mercedes-Benz is pulling out of rotation a controversial ad for the new 2017 E-Class sedan that, critics contend, implies that the vehicle can be driven autonomously. The issue has become particularly sensitive in the wake of a fatal crash involving a Tesla Model S sedan in Florida on May 9th. The vehicle was being operated in Tesla’s semi-autonomous Autopilot mode and, some evidence suggests, 40-year-old Joshua Brown may have been watching a video rather than remaining positioned to take control of the battery sedan in the event of a malfunction. Toyota slips to second after production problems. VW hopes to keep momentum building - despite its diesel woes - with new products like the Alltrack. A day after reporting a sharp drop in second-quarter earnings, embattled German automaker Volkswagen AG got some good news. Despite its ongoing diesel emissions problems, VW is once again the world’s best-selling automaker – albeit because of a series of unexpected production problems that have been hobbling Japanese giant Toyota in recent months. Hit by both natural and man-made disasters, Toyota has repeatedly been forced to trim home market production, and the result was a global slide of 0.6% in sales for the first half of 2016, to 4.992 million vehicles. A year earlier, the automaker sold 5.021 million Toyota, Lexus and Daihatsu-branded vehicles from January through June. 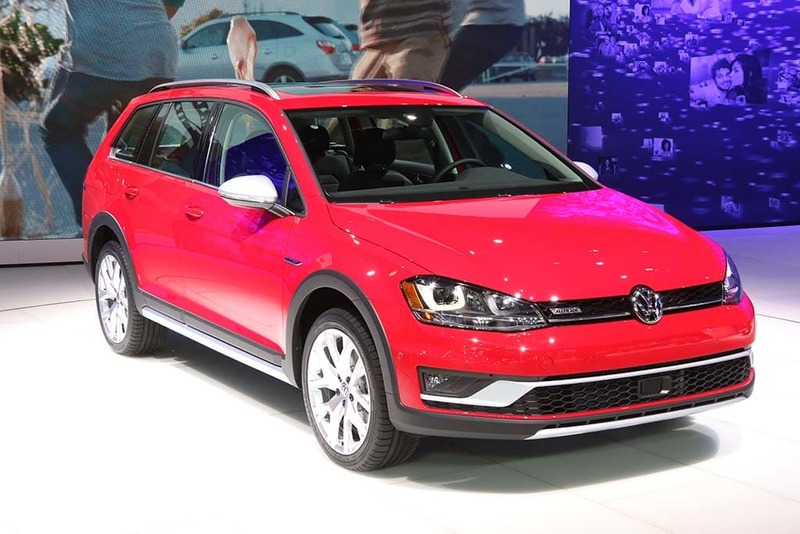 Though sales have been down in some markets, notably including the U.S., where it can’t sell its once-popular diesel models, VW managed to deliver 5.116 million cars, trucks and crossovers for the first half of this year, a 1.5% increase. Move suggest computer giant is producing a vehicle, not just software. Apple appears to be readying to bring a car to the market with the recent rehiring of product guru Bob Mansfield. Reports from Silicon Valley indicate that Apple brought back a trusted senior executive who helped bring to market many of the company’s signature products to oversee its efforts to build automotive program. Tim Cook, Apple’s chief executive officer, said last winter that Apple was preparing to enter the car business. Hawaii is the least expensive place to own a car. Wyoming is the most expensive state in which to own a car, largely due to the fact it has the highest average gas price. So often, car buyers are shopping for a payment. 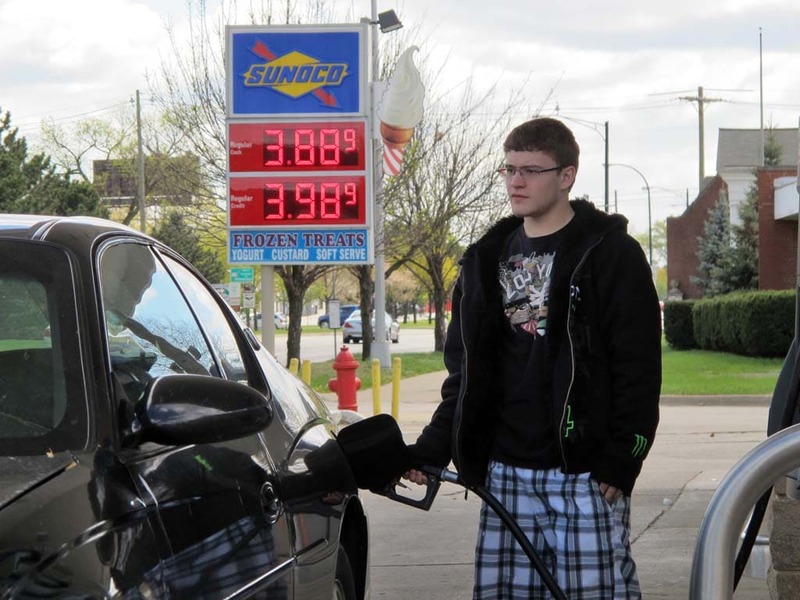 However, they often forget that the monthly outlay for a vehicle is so much more than paying on the note: insurance, gas, maintenance all add up in a hurry, and where you live can double some of those numbers, according to a new study. The most expensive place and the cheapest place to own a car are pretty surprising: Wyoming and Hawaii. Wyoming topped insurance.com’s list of priciest places to own a vehicle. Why so high? It has the highest average gas cost and to go anywhere in Wyoming requires quite a bit more driving than other states. 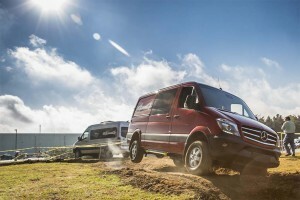 Mercedes looking to compete with Tesla, Ford and others in segment. 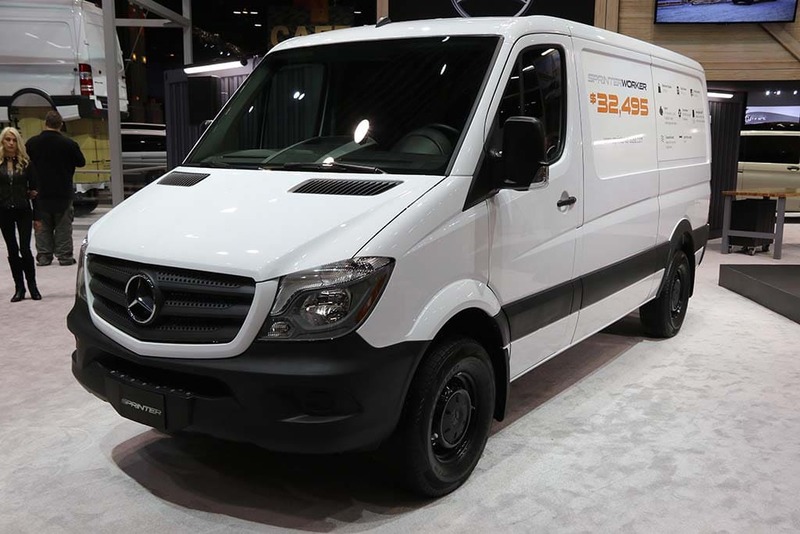 Mercedes expects its next generation Sprinter to be capable of adopting a battery-electric powerplant and autonomous driving features. The next generation vans from Mercedes-Benz will be capable of supporting both battery electric propulsion and autonomous driving features in the future into a competitive landscape where electrification is destined to play a larger role. Mercedes isn’t alone in its plans to move into the electric van and truck segment. Tesla CEO Elon Musk surprised some analysts earlier this month when he announced that the electric-vehicle company he founded is now looking to enter the truck market with a battery-powered vehicle. Despite missing analyst estimates, company sets new record. Ford Motor Co.'s second-quarter profits fell short of analyst estimates at $2 billion. 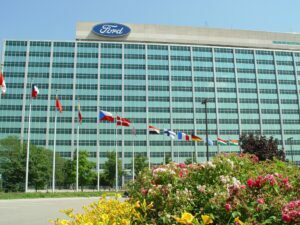 Ford Motor Co. second-quarter profits came in below expectations, as the company’s operations in South America lost money and Ford Credit’s profits fell due to a decline in the value of off-lease used cars sold at auction during the quarter. Overall, Ford reported net income $2 billion in the second quarter, which was down $190 million from a year ago. Additionally, total company adjusted pre-tax profit of $3 billion in the second quarter, typically the industry’s most profitable, was down $293 million while earnings per share were 49 cents per share – down 5 cents per share from a year ago.